Yale University is an American private Ivy League research university in New Haven, Connecticut. Founded in 1701, it is the third-oldest institution of higher education in the United States and one of the best. 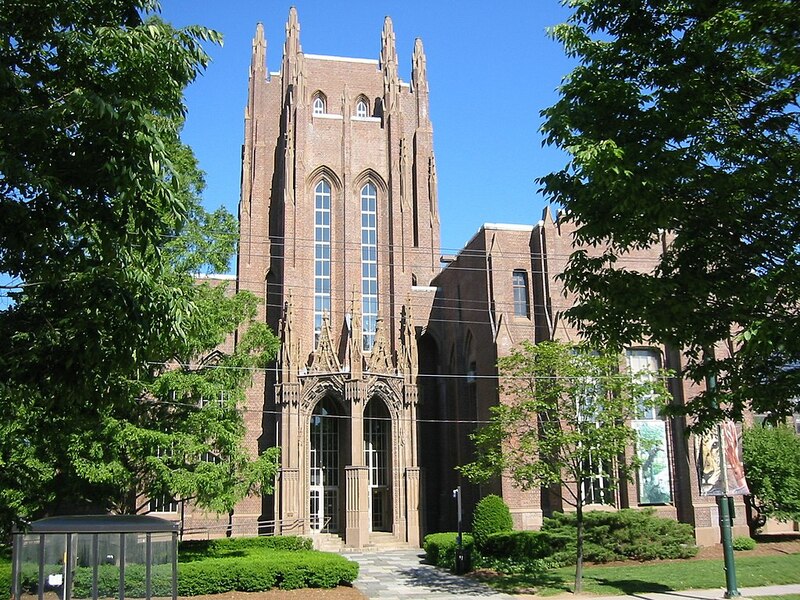 Always ranked among the highest, Yale is a diverse university located in New Haven, Connecticut. The undergraduate population is only around 5,500, so you can expect a good deal of personalized attention. The town of New Haven is said to be ““large enough to be interesting, yet small enough to be friendly.” It has a population of around 130,000 – not too big and not too small. In terms of academics, the university is best known for Economics, Political Science, and History. Exceptionally friendly and helpful faculty, staff, and students. The food is beyond exceptional. 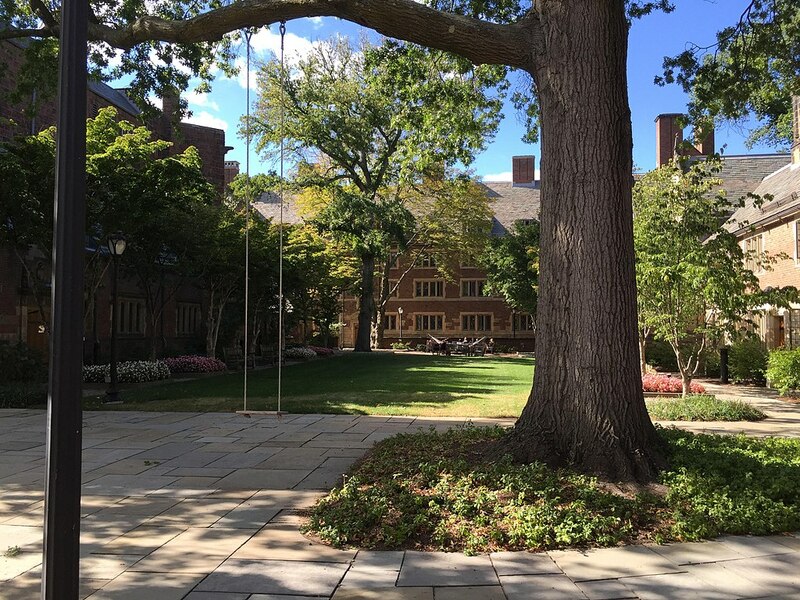 When stepping on Yale''s campus for the very first time, I immediately felt welcomed and comfortable with the environment I had just entered. All of the students at Yale are kind and are passionate about something. There is a community for every kind of person. Diversity can be improved. Many students of color have reported racial incidents on campus. It''s an amazing university, full of talented students and brilliant staff. Yale does a fantastic job of giving you a well-rounded, liberal arts education. Yale offers a great breadth of academic courses, thus allowing students to explore different majors that they may be contemplating. The group approach to studying courses involving math and science can be beneficial or detrimental, depending on how one best learns.